The PIPS Premium Subscription is only available to SEIFSA Members. 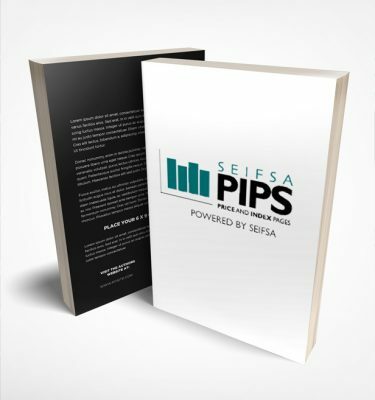 This plan provides discounted prices and grants SEIFSA Members access to SEIFSA’s Pricing and Indexing Pages as well as additional benefits. If you’re an existing SEIFSA Member, please login here. Alternatively, become a SEIFSA Member.